Prevail strives to empower victims of crime and abuse on their path to healing, while engaging the community to support safe, healthy relationships. Our community is safe; however, when crime and abuse occur, our response is compassionate and restorative. 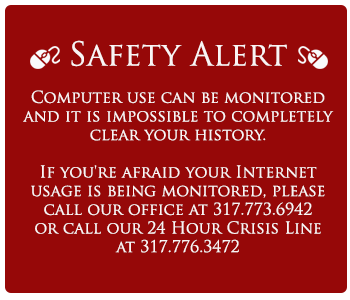 ALL of Prevail’s services are free and confidential. Anyone who has experienced violence can receive help from Prevail’s advocates. Just as every person’s situation and story is unique, there is no one path that fits everyone. An advocate listens, shines a light on multiple options and gives encouragement.